Callahan A/C & Heating Services can install an atmospherically vented water heater that uses natural gas or other sources. 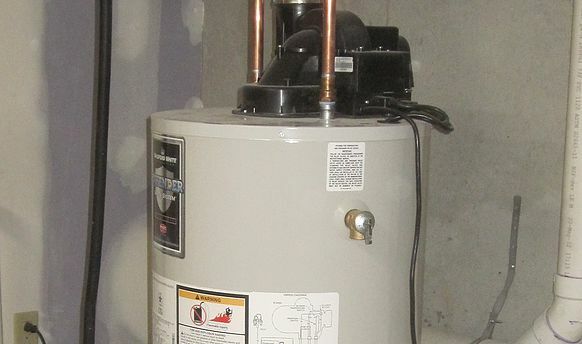 The atmosherically vented water heater is a large tank with a metal flue that comes off the top and is typically routed into your homes chimney. These may use electricity, natural gas or other energy sources. A power vented water heater has a fan that pulls combustion gas out of the tank and pushes it through a PVC pipe to the outside. A “power vented” water heater has a fan that pulls the combustion gas out of the tank and pushes it through a PVC pipe to the outdoors. The fan setup reliably removes the flue gasses from the house, preventing the possible health and safety problems with natural draft heaters. Callahan A/C & Heating Services can install a tankless water heater which provides hot water as needed. 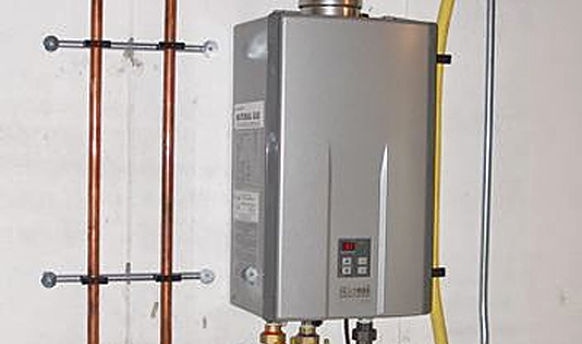 On-demand or tankless water heaters provide hot water only as it is needed. They don't produce the standby energy losses associated with storage water heaters, which can save you money. To find out if an on-demand water heater is right for you please contact us. 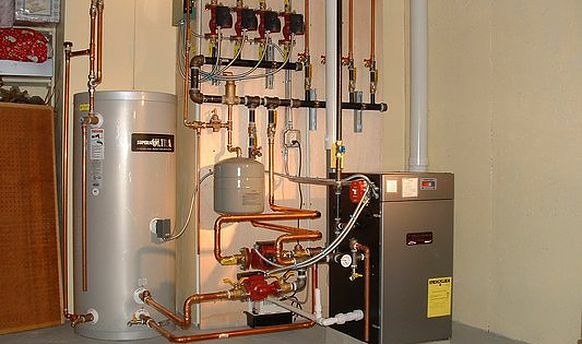 An inderect water heater provides abundant hot water, low operating cost and a long life expectancy. 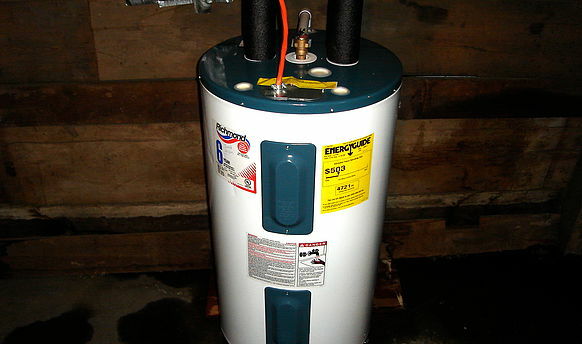 An indirect water heater is a storage tank with a heating coil built inside the tank. Hot water from any hydronic heating boiler is circulated through the coil inside the tank to heat all the water in the tank. The unit is piped like any other heating zone. An indirect provides abundant hot water, low operating cost, and long life. Callahan A/C & Heating Services can offer installation of electric water heaters. 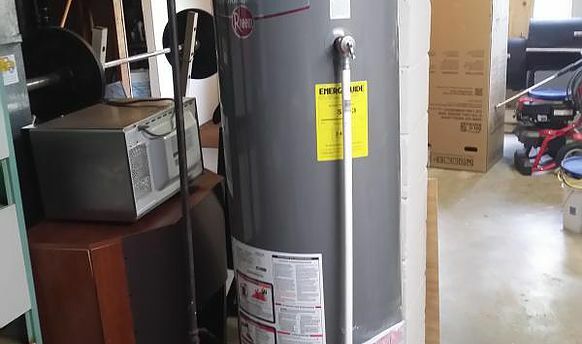 An electric water heater looks similar to the atmospheric and power vented water heaters but you wont find any gas lines or venting, instead you will find an electrical wire.